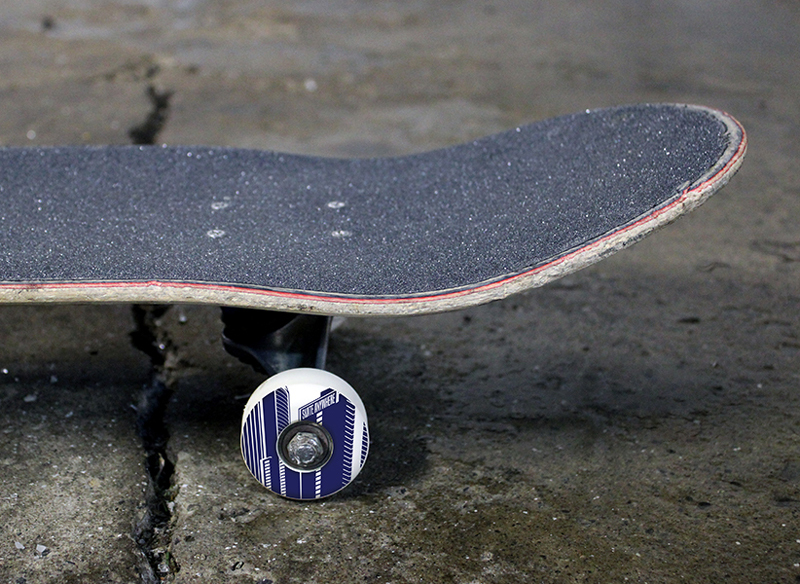 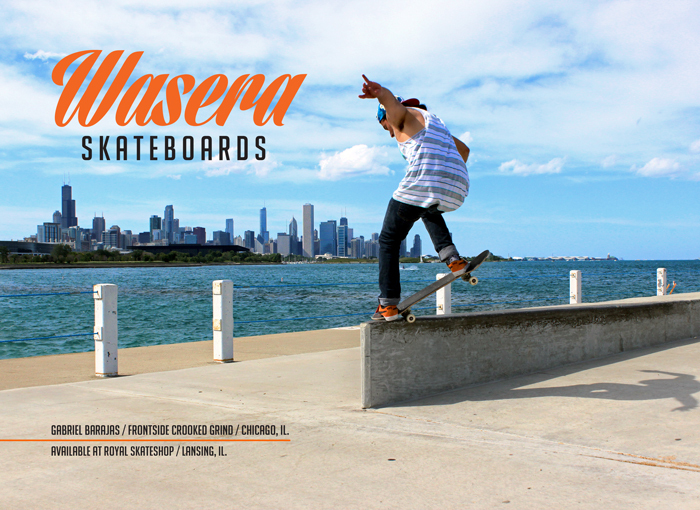 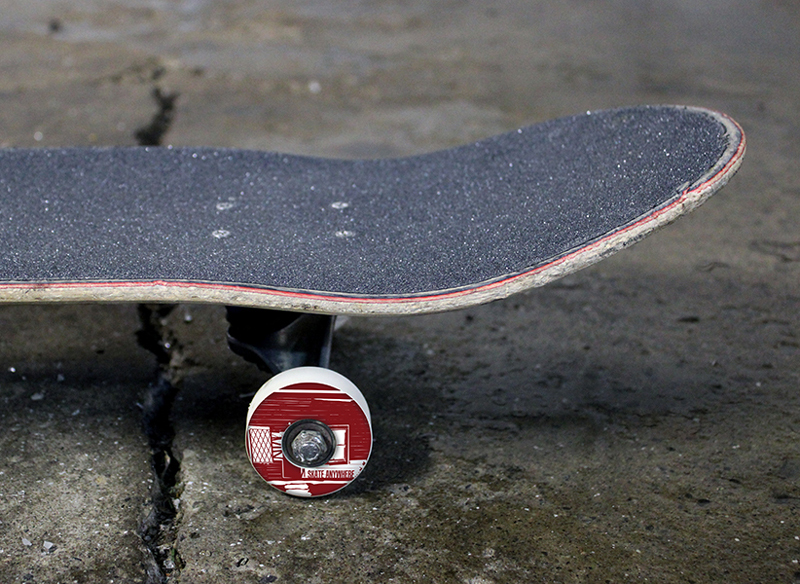 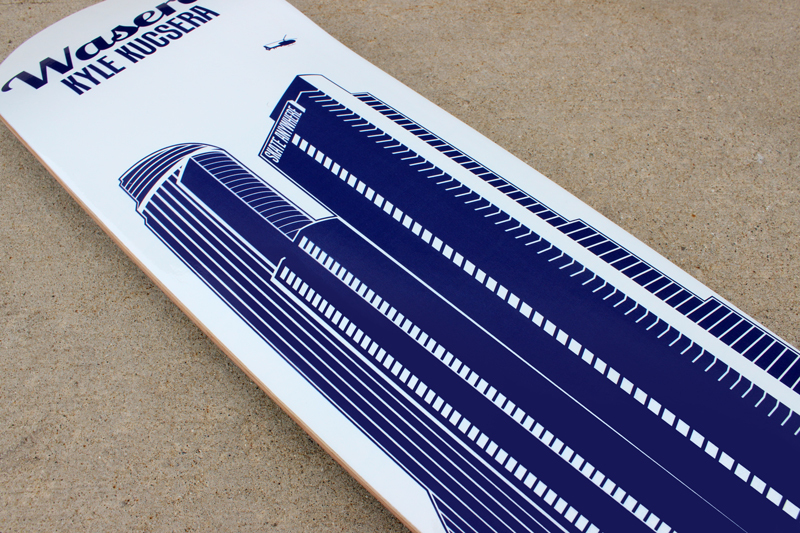 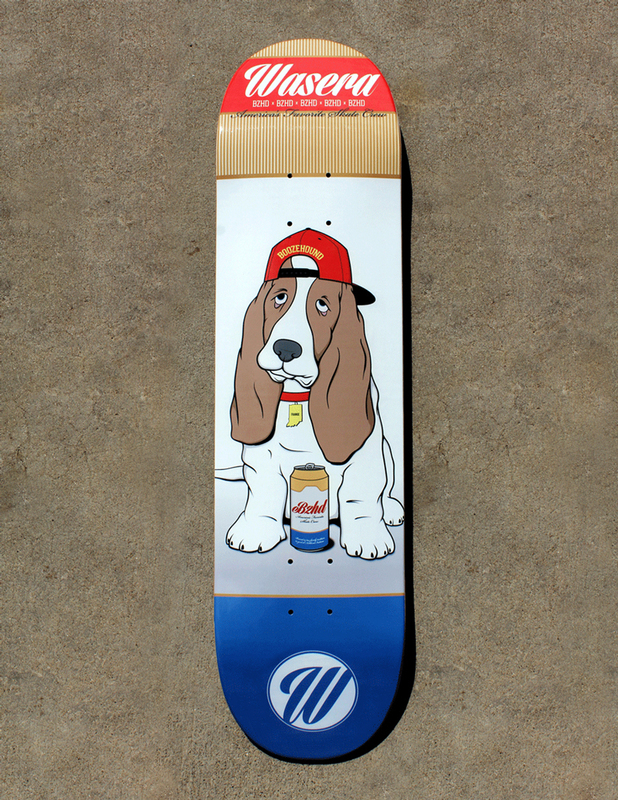 Wasera Skateboards is a company based out of Northwest Indiana. 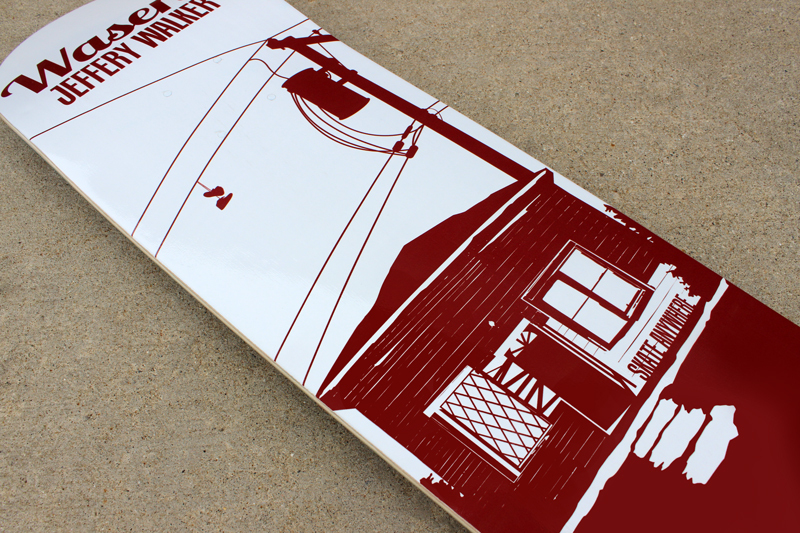 Originality is key and the goals is to support visionary skateboarders who are following their own paths in life. 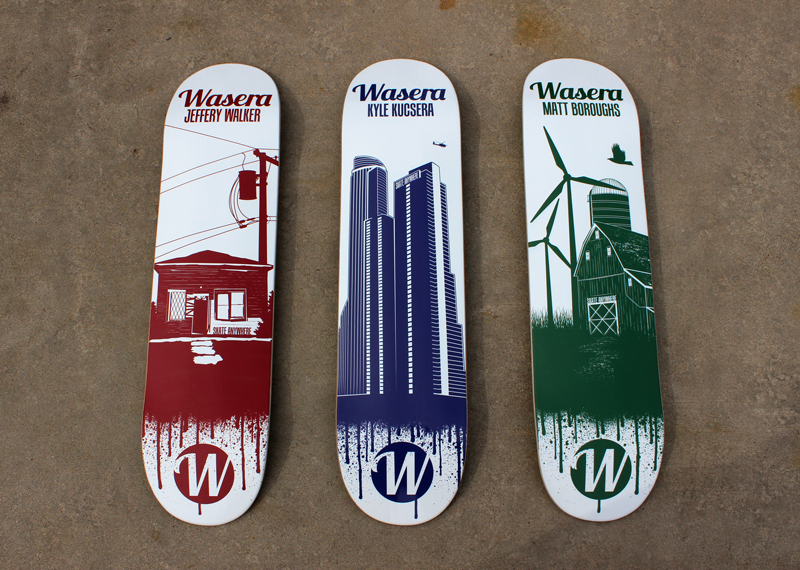 Wasera Skateboards is a company based out of Northwest Indiana. 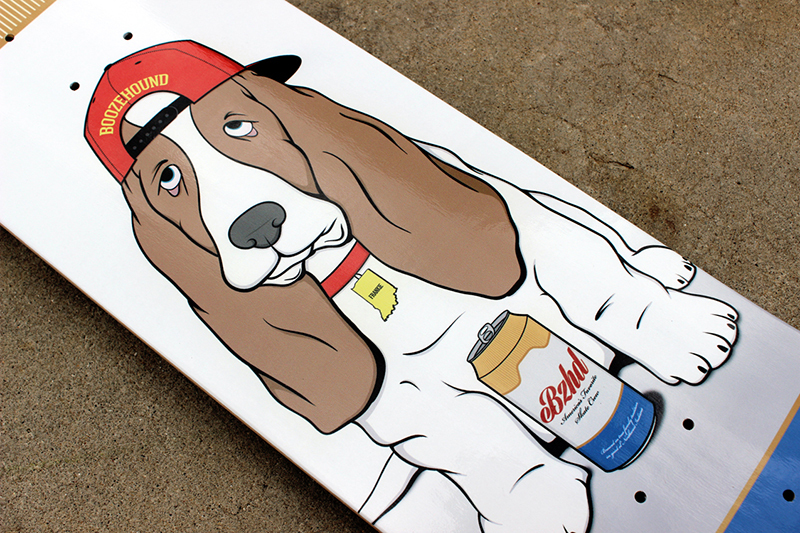 The brand was created out of a passion for skateboarding and the lifestyle that is lived through it. 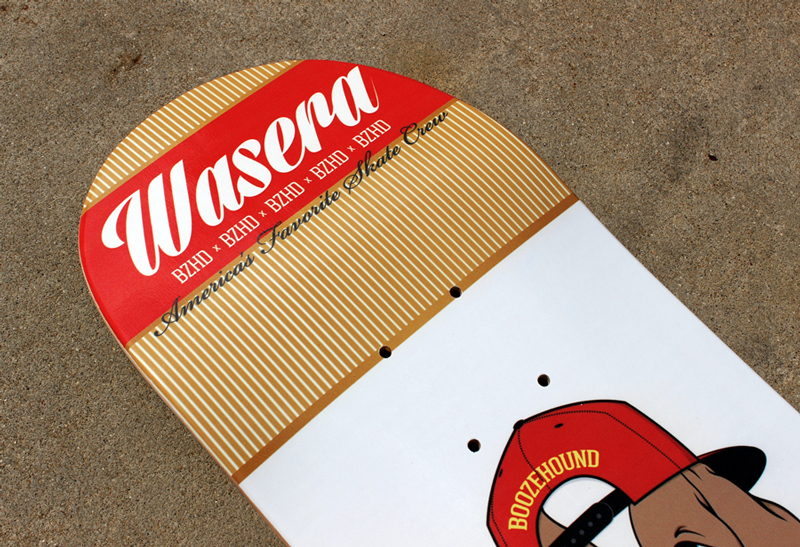 Originality is key and with the support of visionary skaters who are shredding their own paths in life, Wasera continues to grind right alongside them. 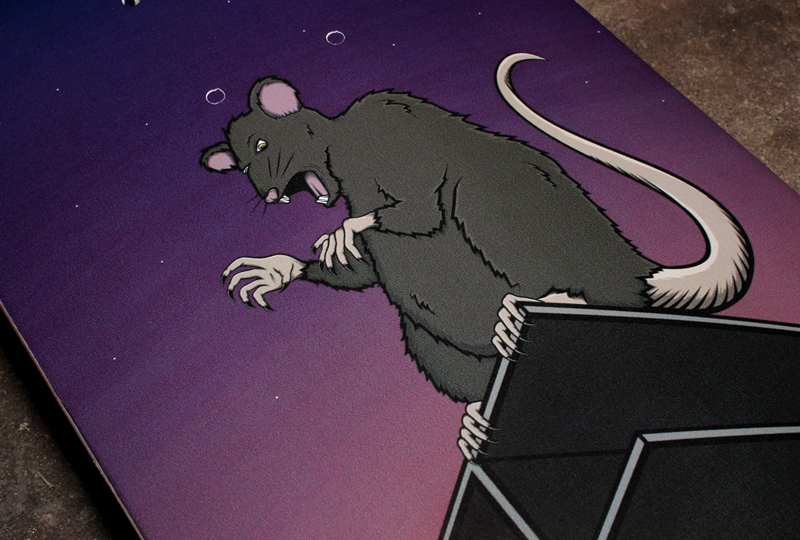 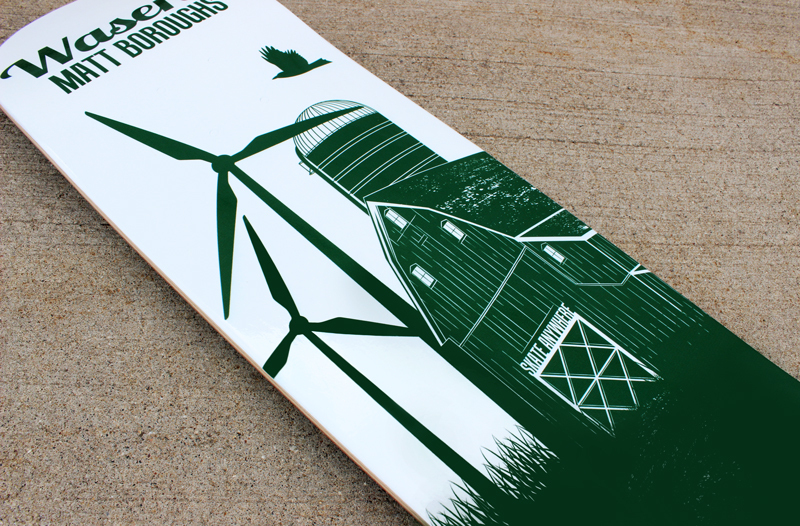 For Wasera’s skateboard illustrations we’ve turned to and found inspiration through the landscape around the Chicagoland area, local skateboard crew BZHD, and the well-known classic term in NWI – Region Rat. 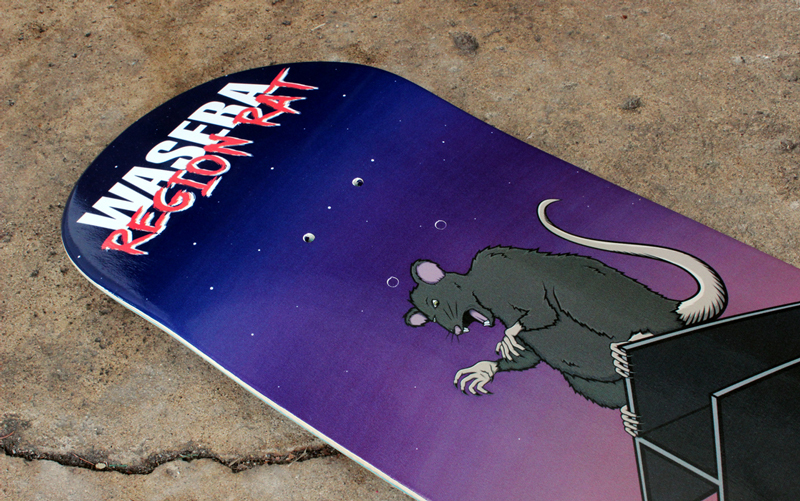 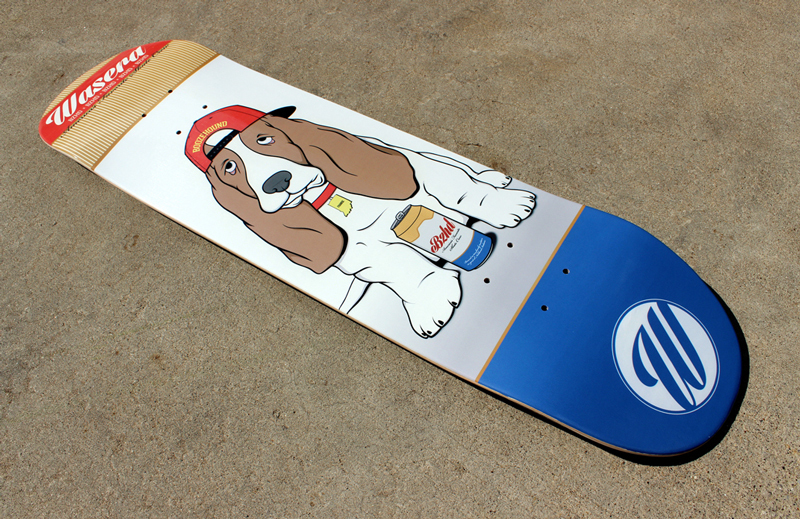 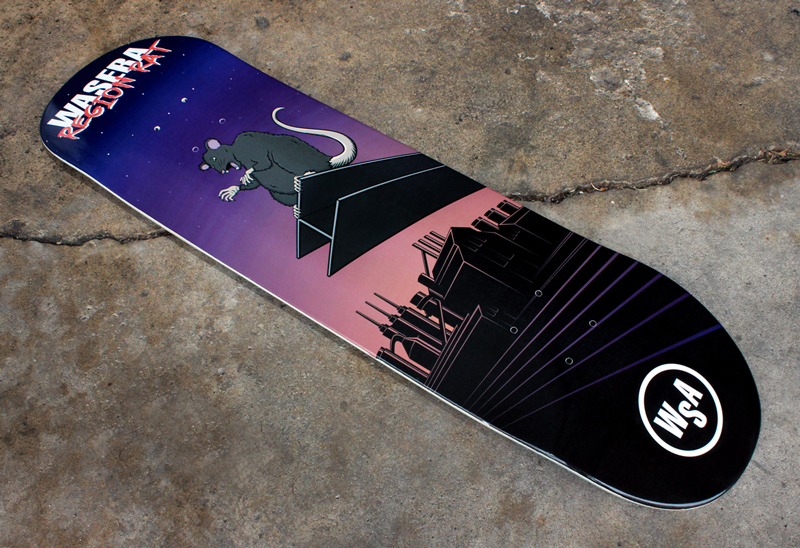 Once released to the streets, the graphics made a statement within the thriving local skateboard community.